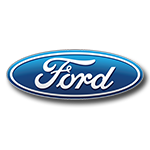 In a door-to-door battle to the checkered flag, Team Penske driver Joey Logano punted his closest competitor on the final lap of the First Data 500 to punch his ticket to the Championship Round of the NASCAR® Playoffs at Homestead-Miami Speedway. 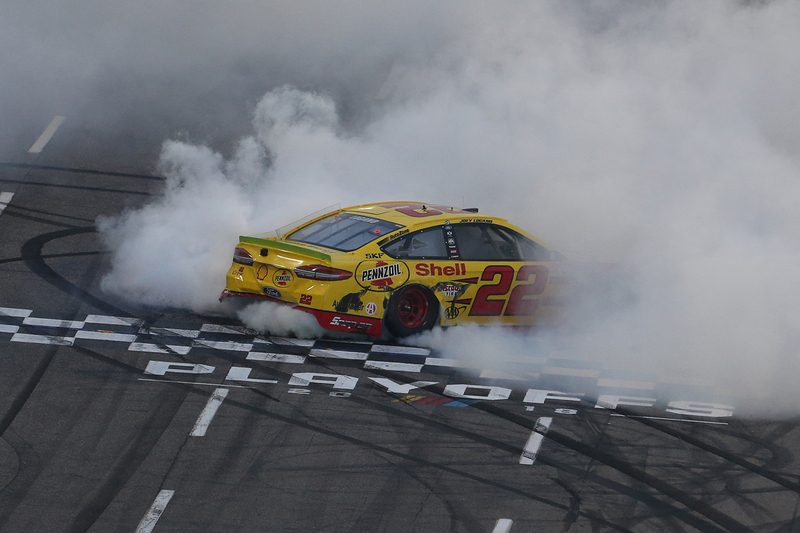 Logano, who also won Stage 2 at Martinsville Speedway, made an aggressive move at the end to clinch his second win of the 2018 Monster Energy NASCAR® Cup Series™️ season. Now the Martinsville Win die-cast of Logano’s No. 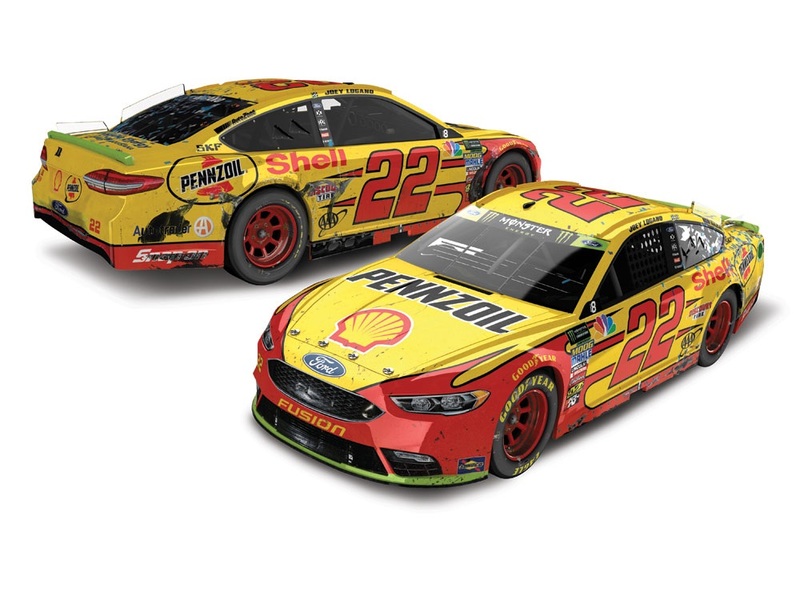 22 Shell Pennzoil Ford Fusion is available to order from Lionel Racing. Each is detailed with all the damage seen on Logano’s car in Victory Lane and also comes with an Official Winner Sticker and a full-color collector card.  COLOR CHROME RCCA ELITE DIECAST! Quantities will be limited. Order now!